Issara is the brainchild of Rosh, an avid traveller and corporate escapee. Like many others, she experienced the frustration of finding a minimalist, well made leather bag that would last and didn’t cost a fortune. Years later during a serendipitous foray into a small Javanese leather workshop, her back-of-napkin sketches were brought to life by skilled craftsmen using traditional methods. Thus began the Issara journey. Here at Issara our mission is to make and produce the very best luxury-quality leather goods accessible, while engaging in socially conscious business. 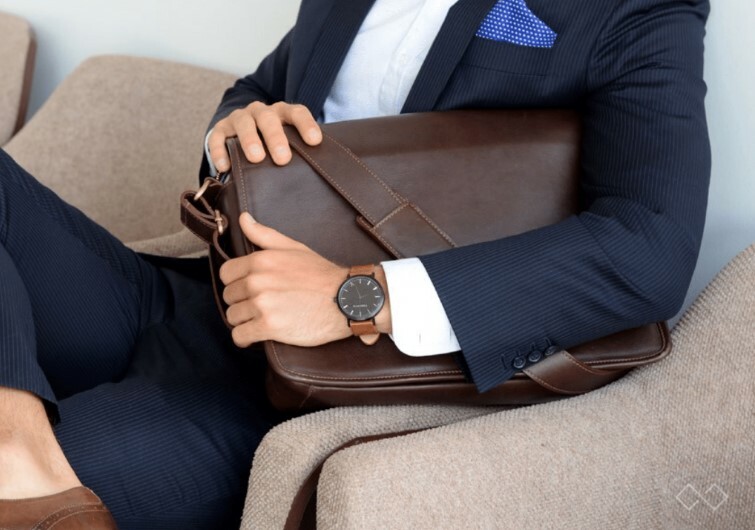 Using the finest materials the best result is exquisite – minimalist, which gives highly functional pieces for travel and work that last the distance. The antithesis of our fast fashion is that we eschew mass-production in favour of a curated, personalised collection that is crafted on demand. Come visit us now from this page to lern more and to start shopping for the best in luxury quality leather goods.